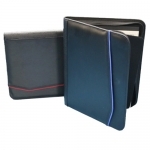 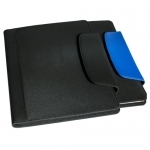 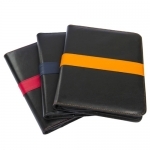 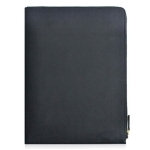 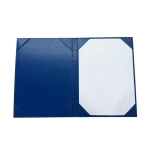 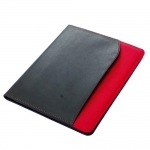 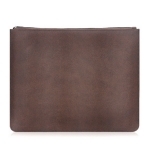 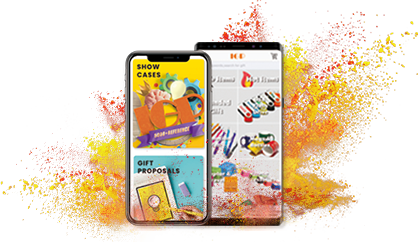 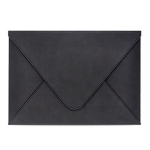 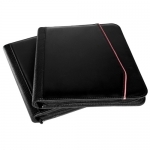 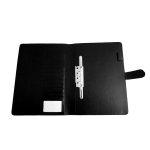 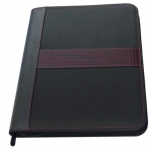 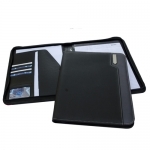 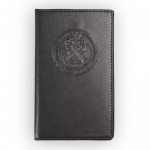 Leather folder: simple appearance, rich inside, helps to collect documents, business card or office supplies, is a necessary choice for business man. 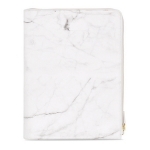 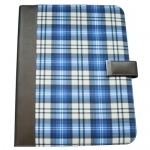 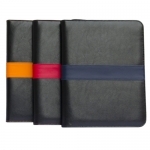 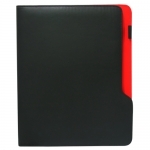 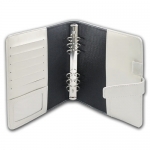 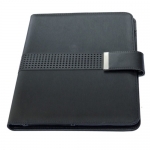 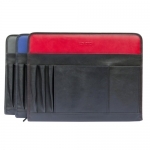 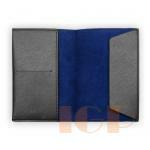 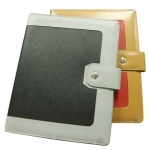 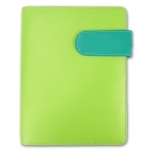 Exquisite leather accessories are durable than other materials products. 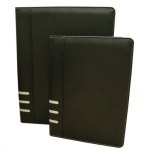 They are good choices for employees or clients.